The hotel has a range of bedrooms with en-suite facilities including single, double & family rooms. 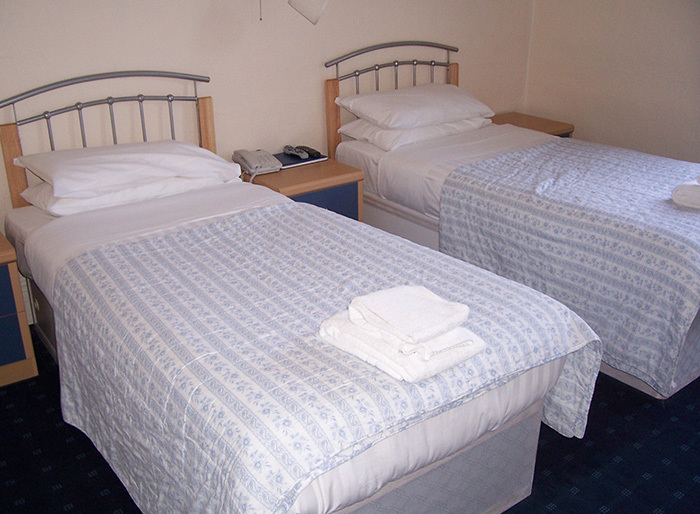 The hotel has a range of bedrooms with en-suite facilities including single, double and family rooms. Our rooms all benefit from colour Sky television plus tea and coffee making facilities whilst a trouser press, iron, hairdryer, video and fax machine are also available for use by guests. We also offer a 3 night dinner bed and breakfast special which is very popular and the perfect short break to explore Dumfries and Galloway. 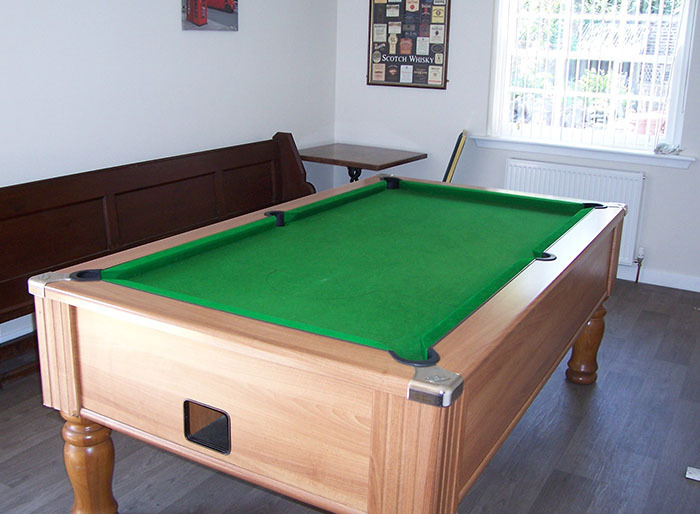 The newly added games room is situated at the rear of the hotel which offers a pool table, juke box and darts board.